Locke looks at how much better the Jazz were on Sunday in Miami. The leadership and communication was vastly improved. The overall effort was superior to what we have seen on the road. However, late in the game the Jazz didn't make the plays they had to make to win. 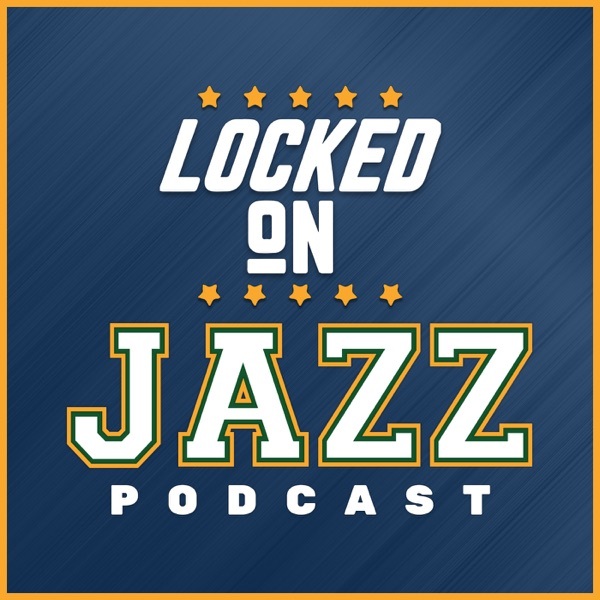 While, the spotlight is on the final 3 plays of the game, 3 plays earlier were really what cost the Jazz and Locke looks at those plays and how they changed the game. Then Locke looks at the dissolving playoff races in both conferences.